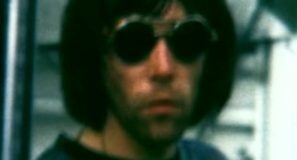 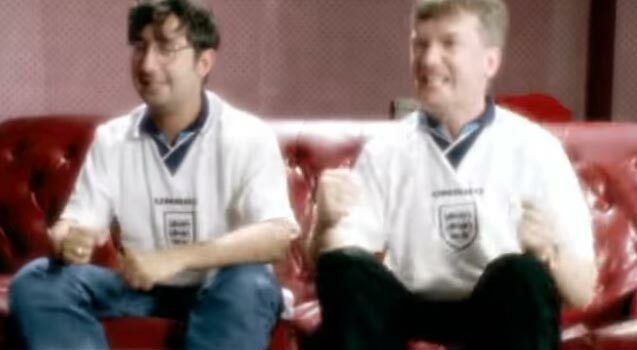 The song was written by The Lightning Seeds frontman, Ian Broudie, along with the presenters of comedy show Fantasy Football League, David Baddiel and Frank Skinner as the official song of the England football team for Euro ’96. 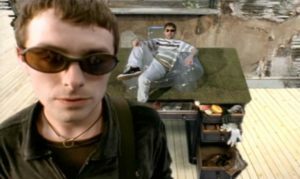 The single was released in May 1996 topping the singles chart in the UK. 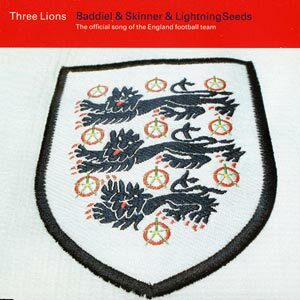 “Three Lions” is featured on the compilation album, “The Beautiful Game” and on The Lightning Seeds’ greatest hits compilation “Like You Do… Best of The Lightning Seeds” (1987). 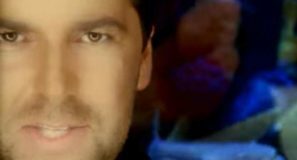 The song was re-released with different lyrics as “Three Lions ’98” for the World Cup’98 in France (scroll down for video).